Scrim backed nylon padding foam, 12mm thick. 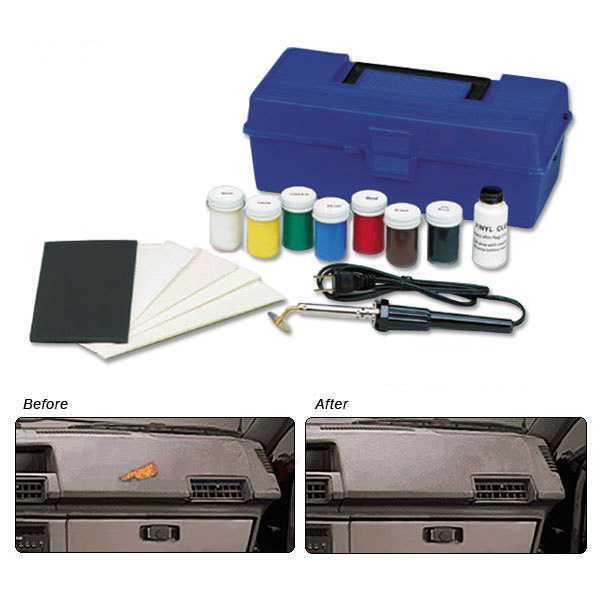 Commonly used for upholstery, door pads etc. 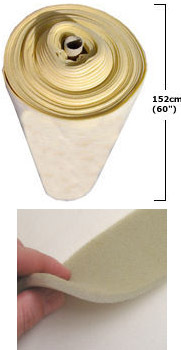 Supplied per meter off the roll, roll is 152cm wide. 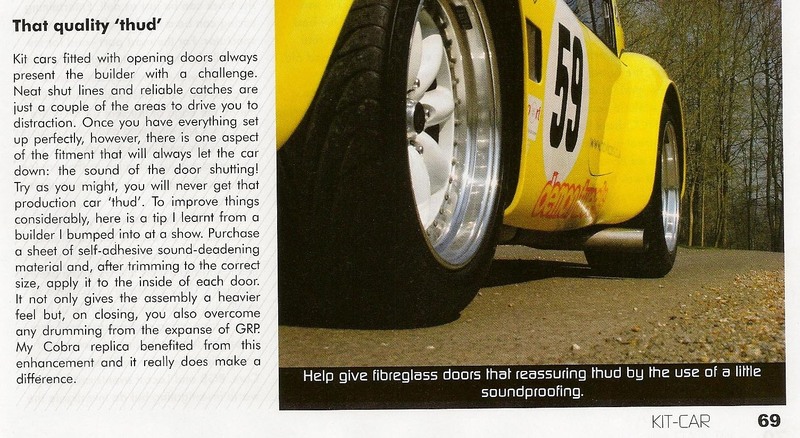 In our experience particularly effective in replacing "hollow" sound on some car doors with more confidence inspiring "clunk" when fitted to internal door cavity. 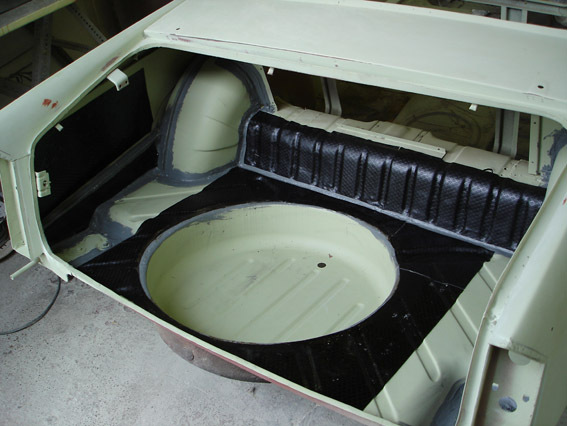 Will conform to vehicle body contours and can be overpainted. 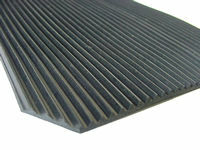 3mm thick ribbed rubber flooring. 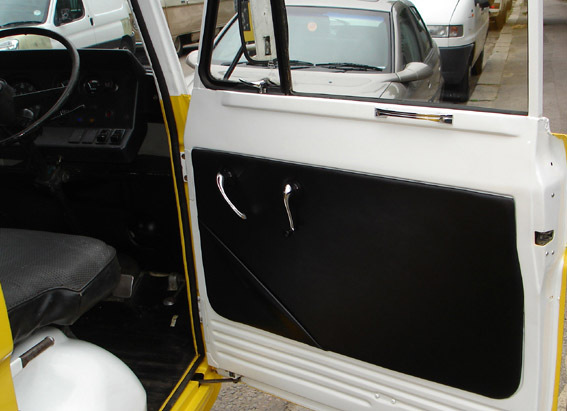 Repairs cracks & splits in hard vinyl dashboards and similar. Kit includes: seven 1/2-oz. 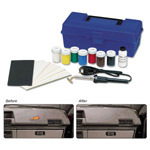 bottles of color compound; grain compound; vinyl cleaner; clear vinyl finish; clear hard plastic repair compound; grain papers; spatula; color guide; instructions.